What is Restylane 0.5 mL w/ Lidocaine? 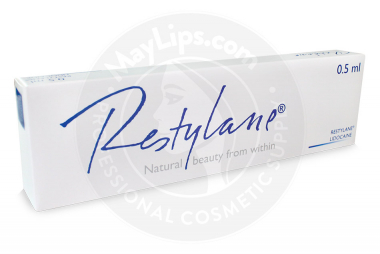 Restylane 0.5mL with Lidocaine is hyaluronic acid-based dermal filler designed by Galderma. Having been a trusted cosmetic injectable for over 2 decades, it is a first choice for doctors and patients alike. 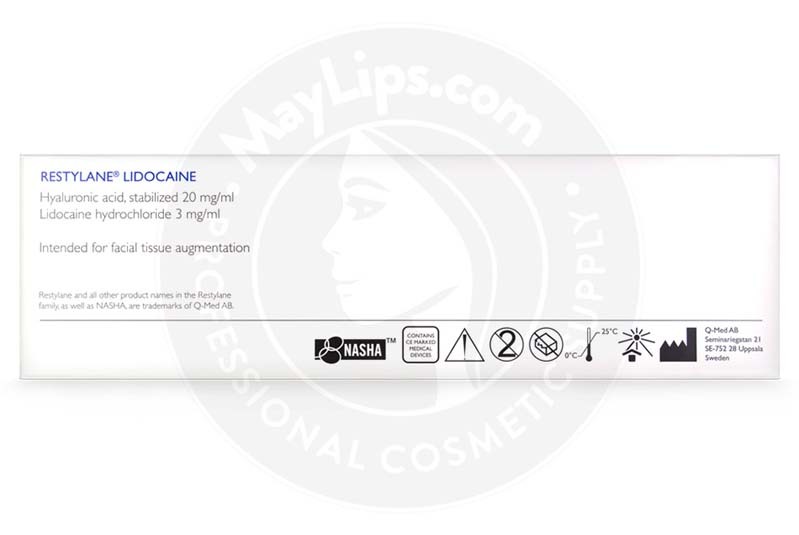 The active ingredients are 20mg/mL of non-animal stabilized hyaluronic acid (NASHA) in combination with 3mg/mL of fast-acting lidocaine. The resulting transparent gel is sterilised before being supplied in a 0.5mL glass syringe with a Luer lock connection. A single package of Restylane 0.5mL with Lidocaine comes with 1 preloaded syringe, traceability labels, 1 sterilised 29G½” disposable needle, and an information leaflet. This product is fragile and must be stored at temperature below 25℃, away from direct sunlight and freezing conditions. 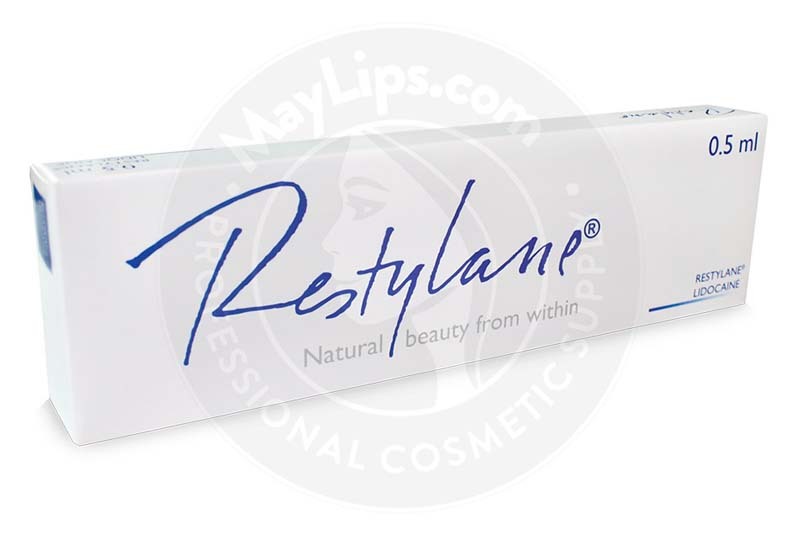 Restylane 0.5mL with Lidocaine is renowned as a multipurpose dermal volumiser that can be used to correct wrinkles such as nasolabial folds, forehead lines, and crow’s feet. Even thin and undefined lips can be augmented for a voluptuous pout. As people age, a lot of changes happen at a cellular level. Usually, the quantity and quality of important skin cells like collagen, elastin, and hyaluronic acid diminish. Hence, the skin loses its once-resilient structure. Superficial lines and minor wrinkles start to appear in constantly mobile areas, such as the forehead and around the mouth region. These skin issues become exacerbated when they are accompanied by weight loss. Loss of volumising fat pads make these wrinkles more prominent, leaving the face looking exhausted and gaunt. Restylane 0.5mL with Lidocaine is made of non-animal stabilized hyaluronic acid to provide long-lasting aesthetic results. The hyaluronic acid molecules are derived from a bacterial fermentation process, then these molecules are processed using original NASHA Technology. The resulting gel is much firmer in texture and has tremendous skin lifting capacity. Soft tissue filler injections are considered a medical procedure and should only be carried out by trained and licensed professionals. Once the patient has been deemed suitable to receive this treatment, inform them about probable reactions and important precautions. After sanitation, assemble the medical device by attaching and securing the provided needle onto the Luer lock connection of the preloaded syringe. 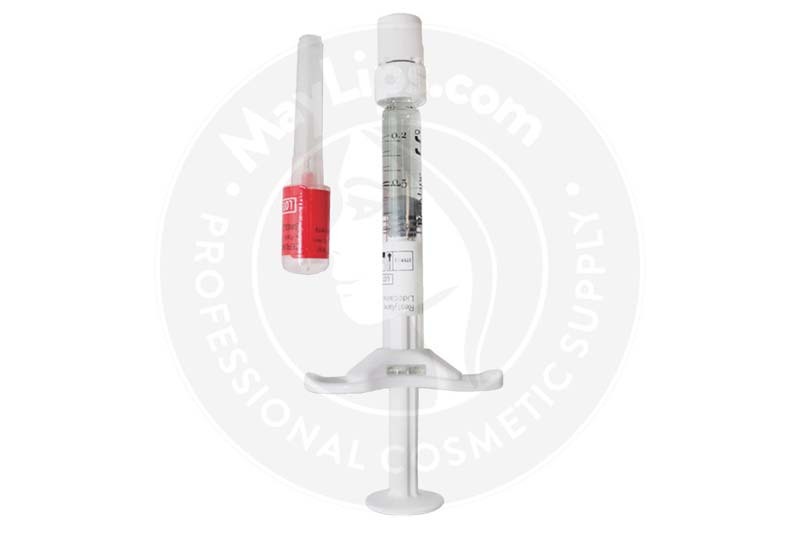 Inject the filler gel slowly into mid-dermis or submucosal layer of lips. Stop the injection just before pulling the needle out to prevent product leakage from the injection site. After correcting problematic areas, gently massage those sites to ensure even integration of the gel. Dispose of any leftover gel and used medical supplies responsibly to reduce risk of disease transmission or cross-contamination. 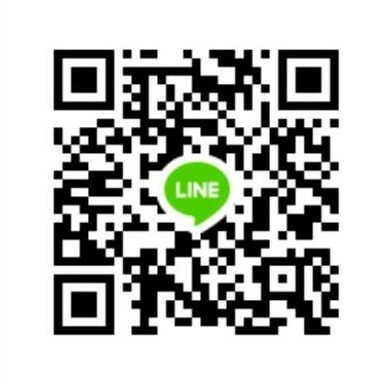 Refer to the information leaflet for more instructions. The pleasant effects of Restylane 0.5mL with Lidocaine can last from 6 to 12 months when injected into the face and about 6 to 9 months when used in lip augmentation procedures. After the stipulated time, the temporary implant is slowly dissolved into the surrounding tissues. Patients can opt for maintenance injections to preserve their radiant visage. These effects vary on an individual basis as well treatment areas. And patients who are pregnant or breastfeeding. Refer to patient information leaflet for more details on precautions and warnings. 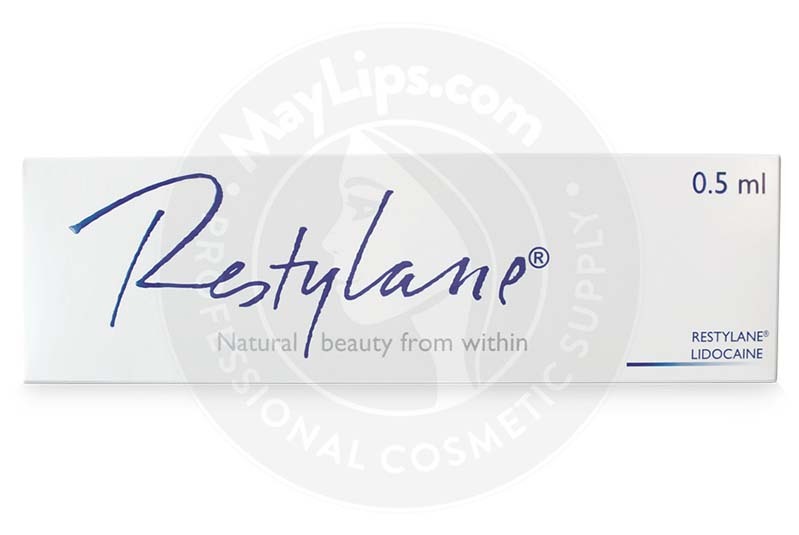 Restylane 0.5mL with Lidocaine is a safe and effective dermal volumiser which is highly sought after by patients due to its impressive safety profile. 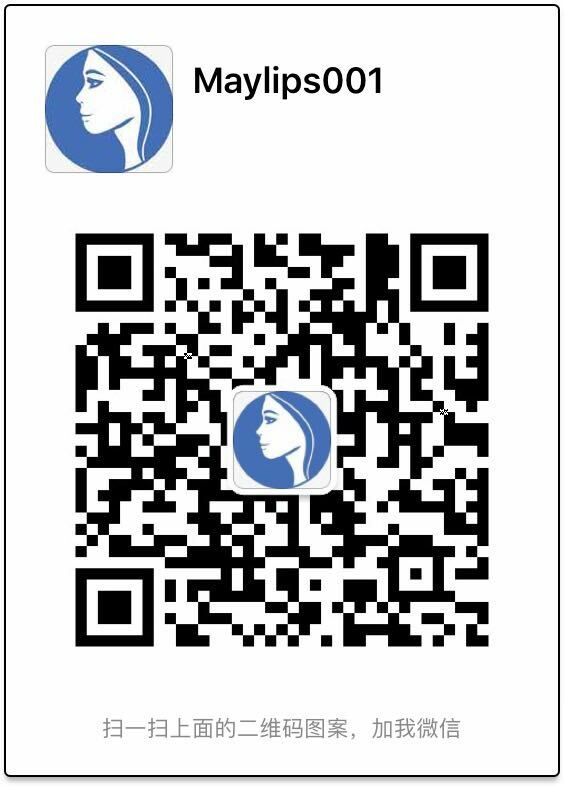 Clinical studies done regarding the safety and efficacy of this soft tissue filler proved that if used according to protocols, the risk of adverse effects post treatment is very low. That being said, your patients may still develop minor reactions associated with injection process. These effects are very mild and disappear within a week after injections. Advise your patients to avoid wearing makeup immediately following treatment. They should also avoid exposing the treated area to extreme temperatures (e.g. cold rooms or direct sunlight). Besides minor reactions, your clients may develop other more serious aftereffects. If your patients feel any of these effects after injection, they must contact a health-care practitioner immediately. Refer to the information leaflet for more details on adverse reactions. The hyaluronic acid particles were derived from bacterial fermentation process and purified to remove any harmful impurities. The molecules are processed using NASHA Technology to produce a firm gel with effective skin lifting and filling capacities. Once injected, wrinkles are erased and hollowed out skin is volumised. Ingredients: Non-animal stabilized hyaluronic acid, NASHA™ (20 mg/ml). Size 1x0.5 mL pre-filled syringe. Also Included: One sterile 29G1/2” needle. Package insert. A patient record label. Storage: Store up to 25℃; Protect from freezing and sunlight.